In my entire life I have not had a better fish burger. Hey McDonalds, take notes! 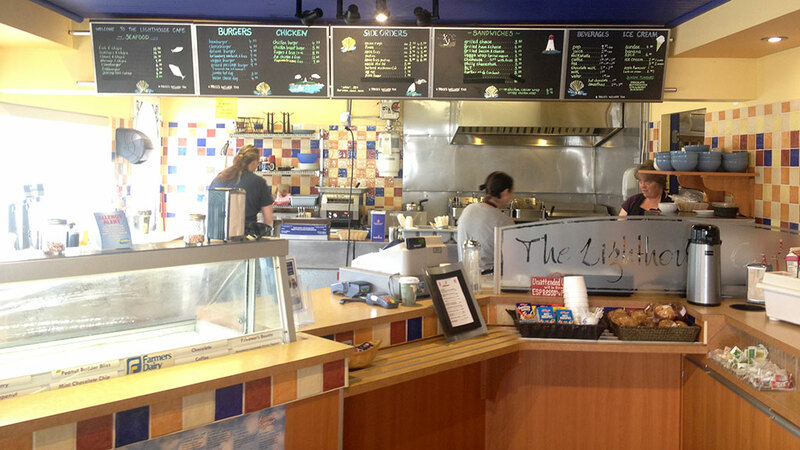 The fish in the fish burger is thick and fresh, just as you’d expect from a fishing village on the Bay of Funday. 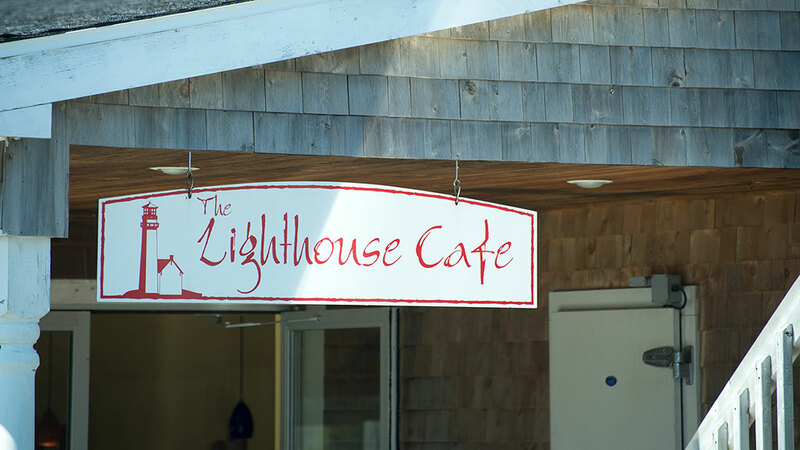 The Lighthouse Cafe is a clean burger joint on the remote scenic island of Brier Island. If you do mange to get here, you owe it to yourself to try this fish burger. 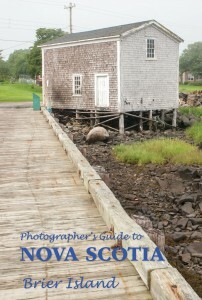 This entry was posted in Dining, Harbour and tagged Brier Island, Nova Scotia Tourist Destinations, Where to go in Nova Scotia. Bookmark the permalink.